Korean media recently broke news of an anonymous 53-year-old woman who died due to sepsis six days after being bitten by a French bulldog in her apartment complex on September 30. 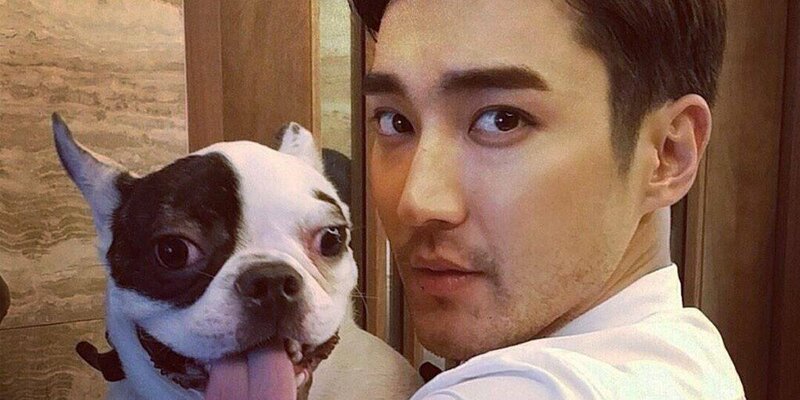 Normally, this wouldn’t be a major story, but the victim was the CEO of the upscale Korean restaurant Hanilkwan, and Super Junior member Siwon and his father revealed that it was their dog that was involved and both released an apology. The younger sister of Siwon shared a letter of apology from their father on her Instagram account. Additionally, Siwon took to Twitter (1/2) to issue an apology. This kind of came out of nowhere, so I can’t tell if this is over now or if this was damage control and it’s only just beginning. Hard to jump to conclusions when we know basically nothing about what happened. We shall see.